Weddings are awfully expensive and over too quickly. 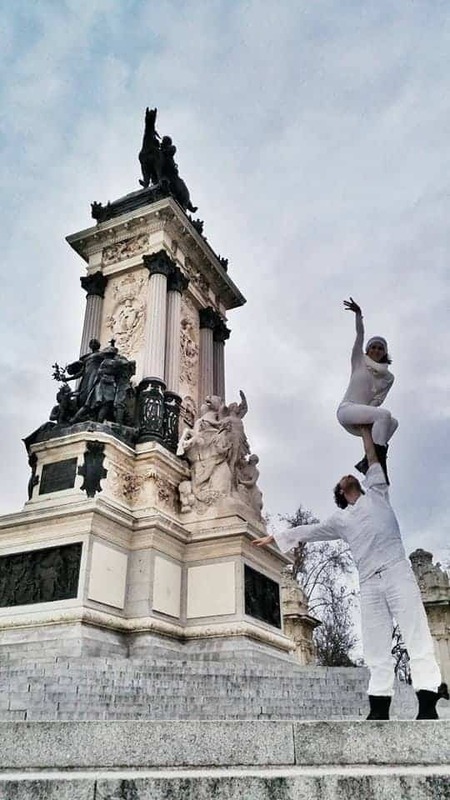 Cheetah Platt and Rhiann Woodyard, two professional aerial and pole arts performers, decided to extend the moment over three months and 6 continents. 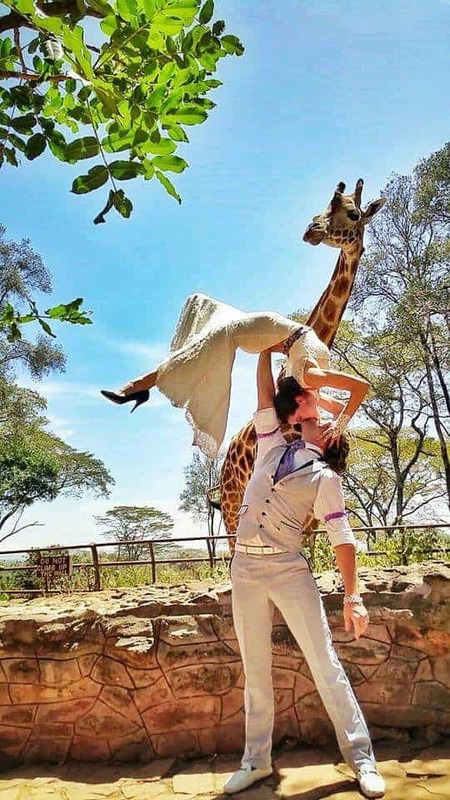 After struggling to decide on a wedding theme, the two opted for a global wedding in 11 different countries over 83 days. 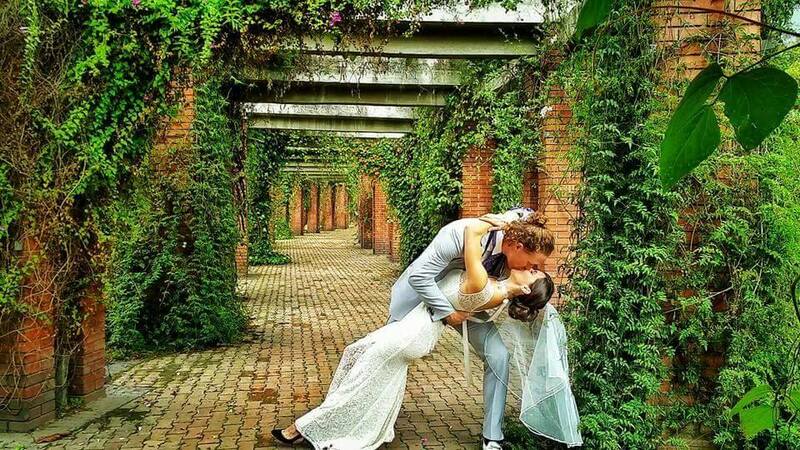 The couple got ordained from the church of Spiritual Humanism online in order to perform their own self-unifying ceremonies. The two managed to nab ‘round-the-world’ flights to 11 countries for less than $3,000 per person. They set off on 8 February for their three-month journey. 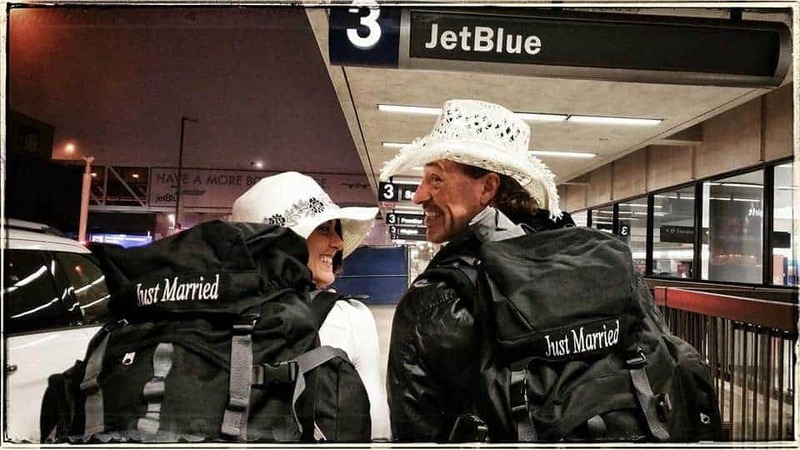 They plan to get married 38 times by 28 April in the USA, Colombia, Spain, Morocco, Ireland, Egypt, Kenya, Singapore, Thailand, Australia and Fiji. 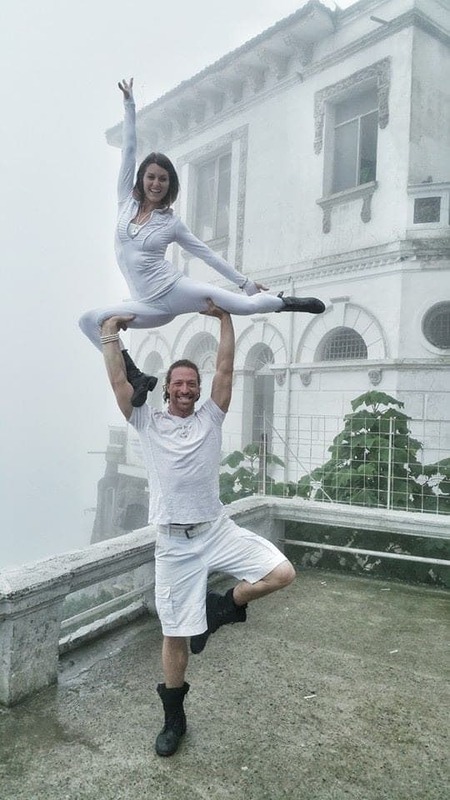 They decided to wear white clothing for the entire trip, and the same white wedding outfits for each ceremony. Except when they went on safari. They thought black would be a safer choice among wild animals. When they return home to the U.S. they plan to have multiple receptions, a big party in Los Angeles where they will show their pictures to all their friends, and file paperwork to have their marriage legally recognised in California. 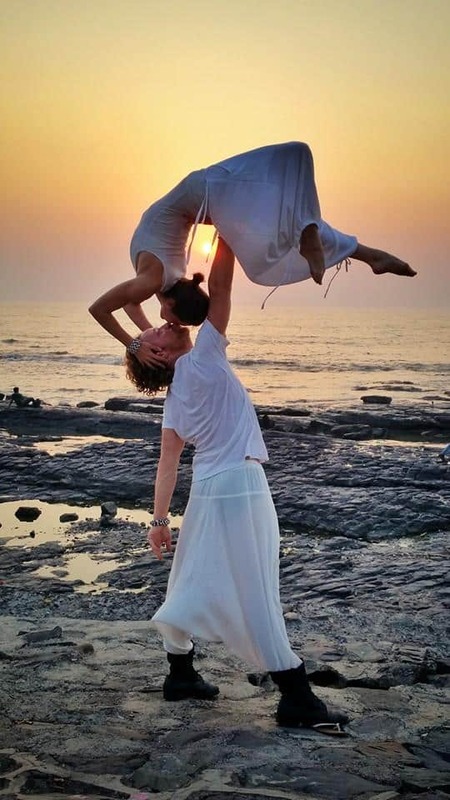 In an interview with Buzzfeed, Cheetah Platt explained why their global acrobatic wedding was the best decision they could have ever made.